We aim to serve all therapy areas in the healthcare and medical industry! 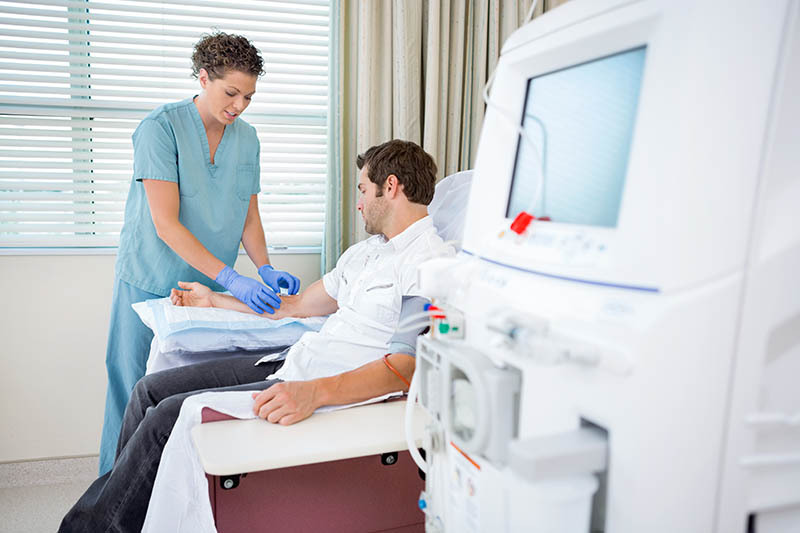 We have experience in working in areas such as Oncology, Gastroenterology, Rheumatology, Hematology, Pediatrics, Hepatology, Neurology and more! 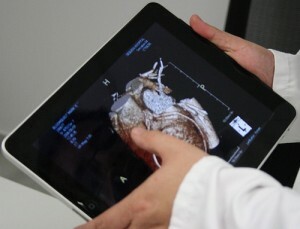 At Shoot Medical, we are firm believers of creating a better world through digital education. With our in-house expertise we built our own platforms in various therapy areas! 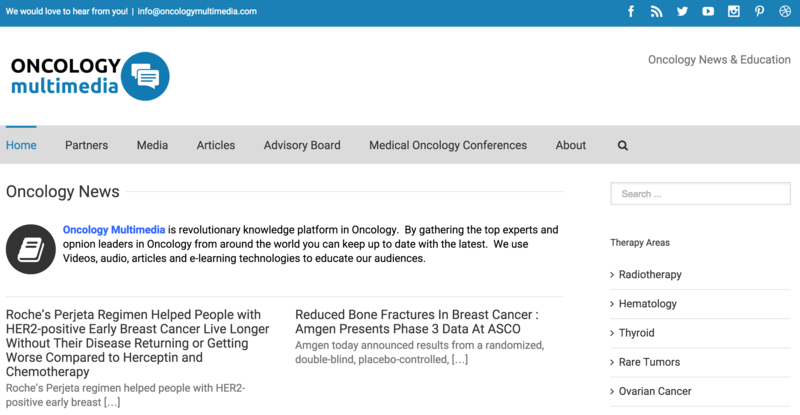 A unique platform educating oncologists, clinicians and patients with latest news/info in Oncology. 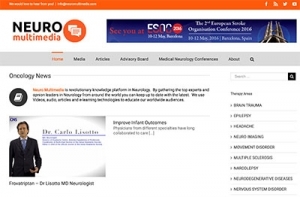 With video, audio, e-learning, articles and online journals using innovative methods to gather information in one place. 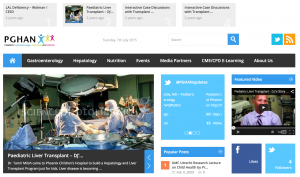 A unique platform educating neurologists, clinicians and patients with latest news/info in Neurology. With video, audio, e-learning, articles and online journals using innovative methods to gather information in one place. 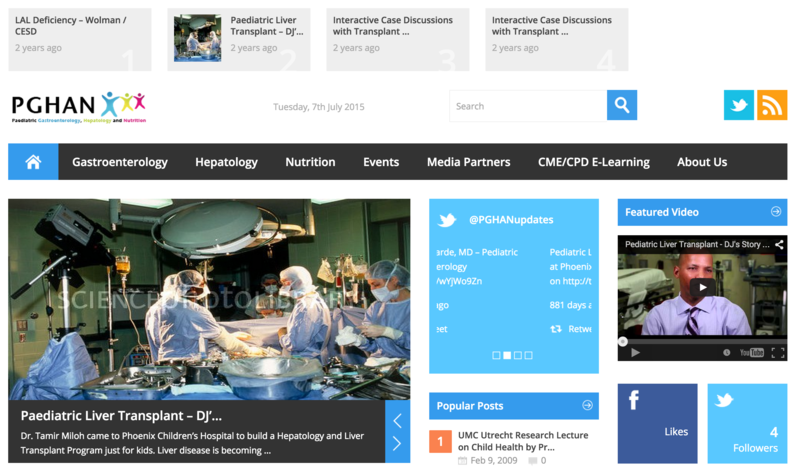 A unique platform educating paediatricians, clinicians and patients with latest news/info in PGHAN. With video, audio, e-learning, articles and online journals using innovative methods to gather information in one place. At Shoot Medical we understand the fast growing medical device market and the need to educate audiences and promote ever growing medical devices and their technology. Using innovative communications we can reach targeted audiences in any Medical Device field and associate them with specific therapy areas if required. Our methods and techniques are the perfect way to get the message out and really engage potential end users. Speak to us today.